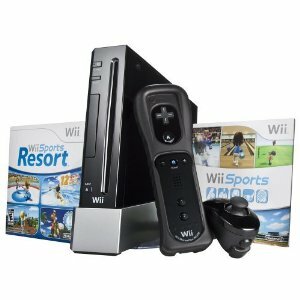 Makobi Scribe is giving away a Nintendo Wii Sports Game Console! The giveaway is open to US only and ends 4/24. Visit Makobi Scribe to enter the giveaway!